We have partnered with five local HIV/AIDS service organizations in order to provide these vital services every weekend: Action Wellness, Bebashi, GALAEI, Mazzoni Center, and Philadelphia FIGHT. HIV testing is recommended for anyone between the ages of 13 and 64 as part of routine healthcare. You can’t tell if you have HIV by appearance or health symptoms— HIV testing is the only way to get an accurate diagnosis. Testing is especially recommended for anyone who is sexually active, uses needles to inject drugs or hormones, or has been treated for a sexually transmitted infection. HIV doesn’t discriminate based on sexual orientation, relationship status, race, or age. So get tested today! 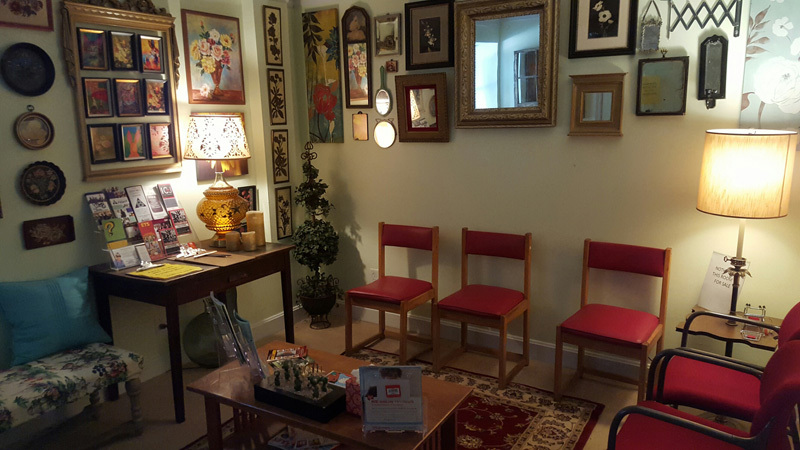 Services are offered in a private and confidential space in the comfort of our store. You can get results in as little as 20 minutes. Rapid testing is performed by certified HIV test counselors who can provide emotional support, link you to care services, and help keep you and your loved ones healthy.